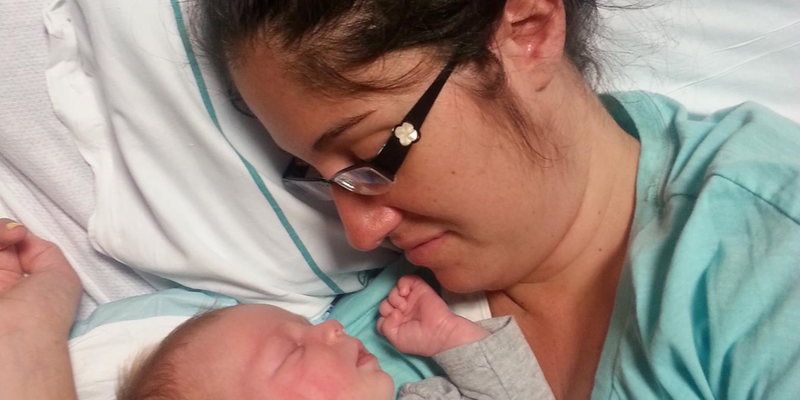 The 23-year-old mother is already “dead.” But then they put the baby on her breast. 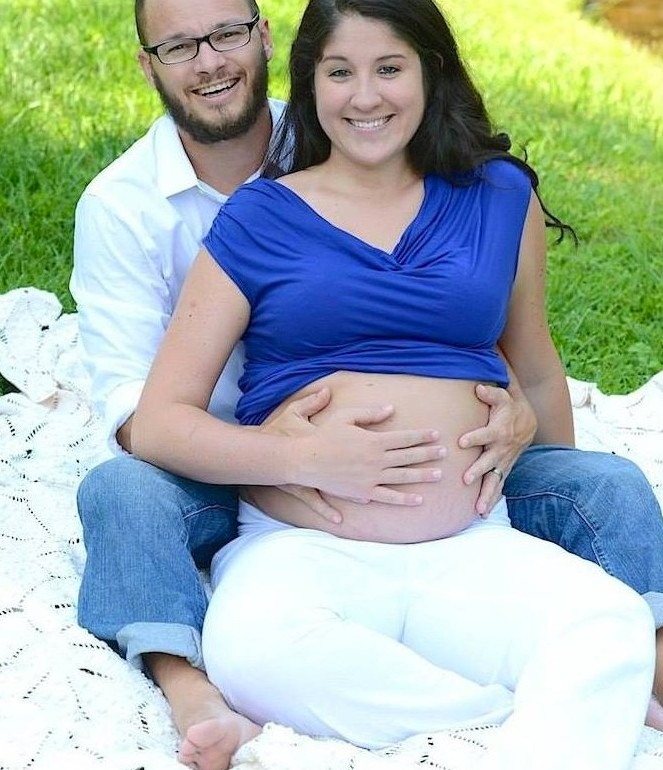 The pregnant Shelly Cawley from Concord in North Carolina (USA) is wildly excited about being to be able to hold her first child in her arms soon. But the day that the 23-year-old and her husband Jeremy have longed for so long is to be their worst nightmare. As Shelly goes into labor, the doctors need to perform an emergency Caesarean section. 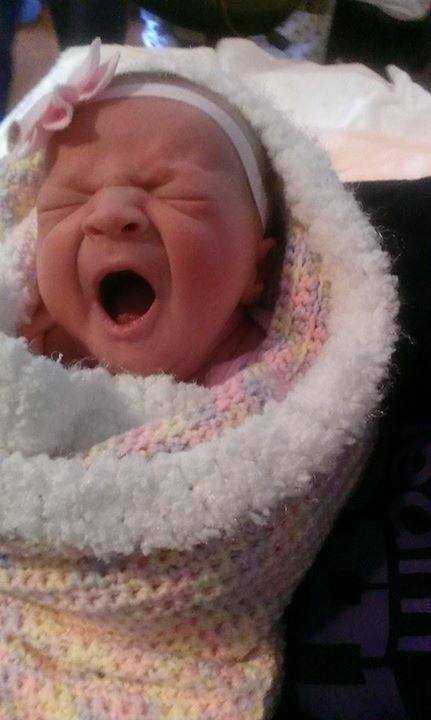 The baby, the little Rylan, arrives completely healthy. But a blood clot triggered during the operation has clogged important arteries! The young mother falls into a coma. "The doctors had done everything they could. At this time, they were absolutely sure that they would lose Shelly," Jeremy recalls. "You are so unbelievably excited that your child is born ... and in the next moment you believe you'll have to say farewell to your wife forever. It was like being numbed." But then a nurse named Ashley Manus has an idea: "We knew that skin contact from a mother to her newborn can be very helpful - so why wouldn't work the other way around?" So they take the naked baby and lay it on the chest of the comatose mother. 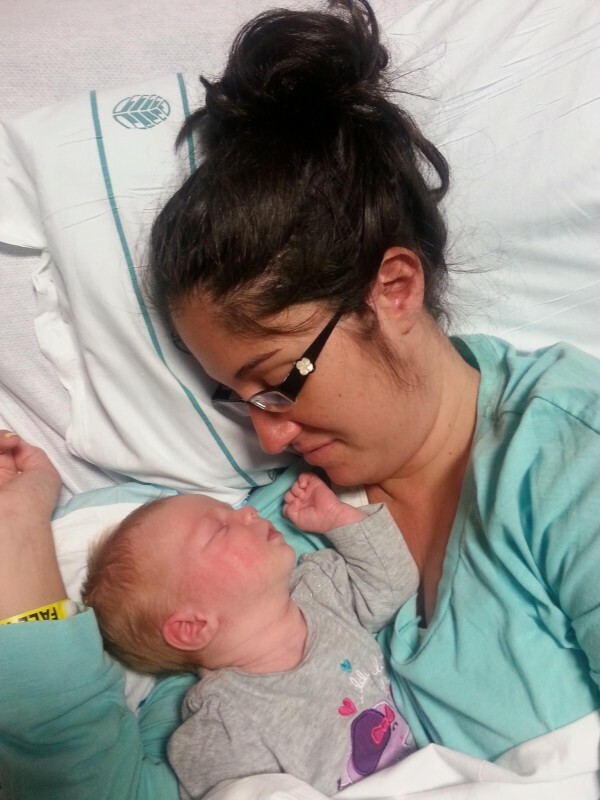 "I was hoping that Shelly was still in there somewhere, so she could feel her baby and her heart, to let her mother instincts wake up," explains the nurse. But as soon as the baby Rylan touches her mother, she falls asleep peacefully. "We tickled her, even gave her a couple little pinches," tells the dad Jeremy. "It lasted 10 minutes then she gave a loud scream." And the unbelievable happens: "We saw the heart monitor flash to life. The screaming had brought Shelly back into the fight. I had my wife back!" remembers Jeremey with tears in his eyes. Shelly's condition stabilized. After a week, the 23-year-old wakes up completely out of the coma - and can finally, and for the first time, hold her baby in her arms. "I stared at Rylan's face and thought to myself that she was the most beautiful baby in the world," says Shelly. "I know that every mother thinks that, but we had such a special connection after everything that happened." The sweet little blonde has just celebrated her 1st birthday. 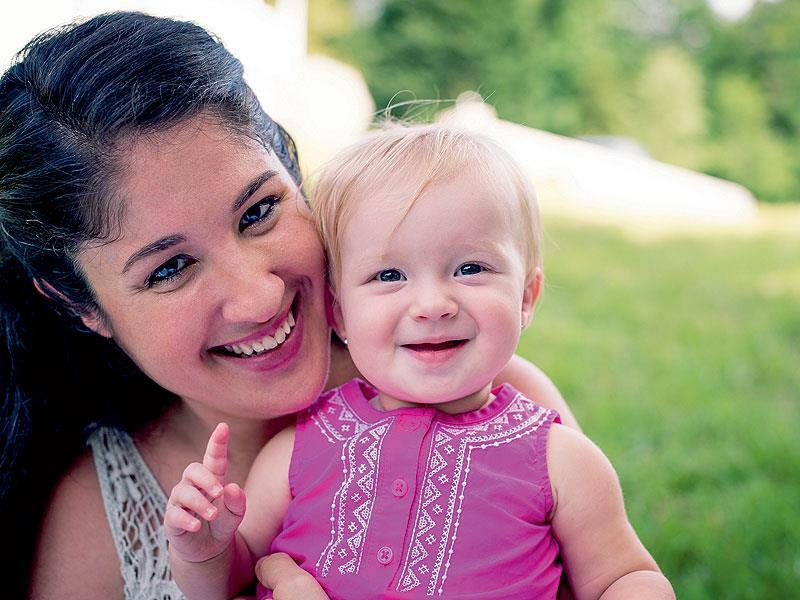 "Last year I fought for my life and this year I have a wonderful 1-year-old daughter," delights Shelly. "When she's grown up, I'll tell her that she saved my life." Shelly and Jeremy Cawley couldn't be happier about the little miracle that saved the young mother's life. What a fantastic happy end! When this story of the little family, that conquered death together, also moved you deeply, then share it with all your friends!